Rock 'n' roll icon, guitarist, interactive progenitor, singer/songwriter and record producer Todd Rundgren comes to town in 2019. Years of experience and critical acclaim have by no means made Rundgren complacent and he continues to push the boundaries in inventive and surprising ways. 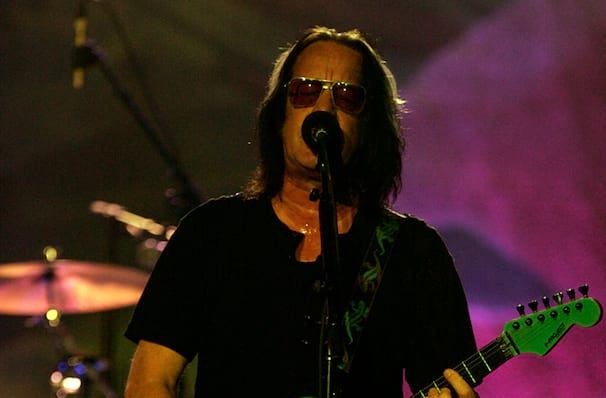 Die-hard fans know to always expect the unexpected when it comes to Rundgren's live shows; he imbues his fresh material with a visceral energy while his impressive vocal stamina blasts away the cobwebs/any critique suggesting that outrageous genre-bending is a young man's game. Sound good to you? 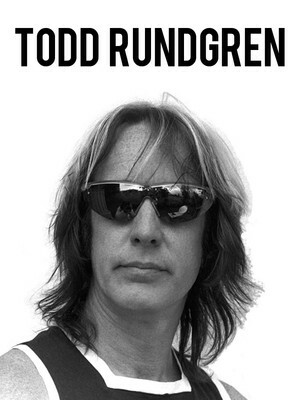 Share this page on social media and let your friends know about Todd Rundgren at House of Blues. Please note: The term House of Blues and/or Todd Rundgren as well as all associated graphics, logos, and/or other trademarks, tradenames or copyrights are the property of the House of Blues and/or Todd Rundgren and are used herein for factual descriptive purposes only. We are in no way associated with or authorized by the House of Blues and/or Todd Rundgren and neither that entity nor any of its affiliates have licensed or endorsed us to sell tickets, goods and or services in conjunction with their events.